The interviewer was assigned the interview for an Honors class, while the narrator signed up for the interview. There was no past relationship between the two before the interview. The interview begins by Paris talking about her childhood. She talks about where she was born, where she grew up, and her high school experience. Then the interviewee describes the reason for joining the Army and what the reaction was like from others around her. She informs the audience about basic training and how much she enjoyed her drill instructors. She definitely enjoyed her time in the service, which included time in Germany. Paris described Germany as awesome and she added that she worked as an intelligence analyst while there. 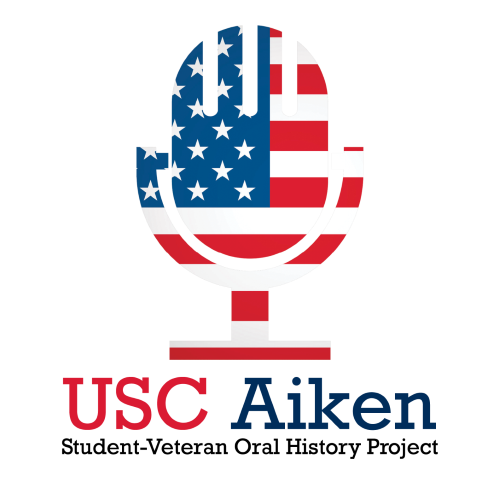 When she decided to go back to college to further her education, she chose USC Aiken because her husband is currently stationed at Fort Gordon. She claims that serving her country has made an overwhelmingly positive impact on her life.